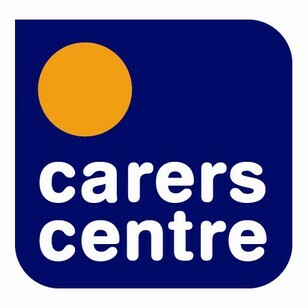 We provide information, support and advocacy to carers. We offer a support group to people who are caring for someone with a life limiting illness. We offer a bereavement support group and one-to-one support.We deliver training to other professionals around the needs of carers.